Booking minimum of 2 persons. Contact us for individual rates. Hike to a nearby tunnel of live bamboo stalks that arch overhead. 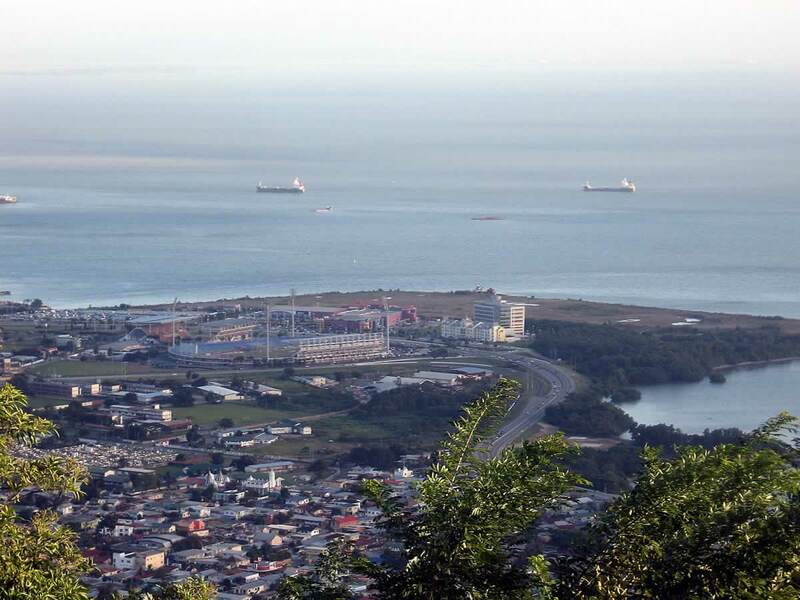 Tour includes transportation from and back to your hotel in Port of Spain (and environs). 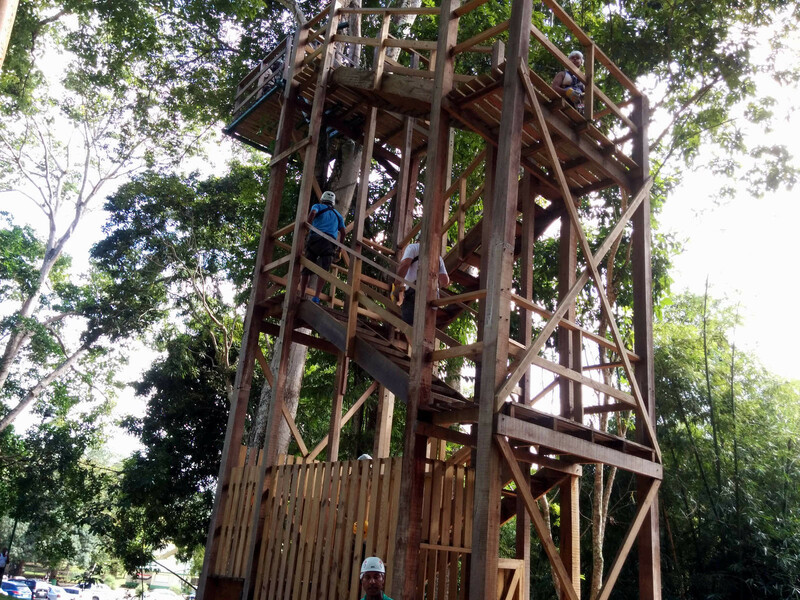 This fun-packed 5-hour tour takes you ziplining above the tree tops, swimming at the best bay in the Western Peninsula of Trinidad and ending with an historical journey to Fort George for an awesome panoramic view of Port of Spain and environs. 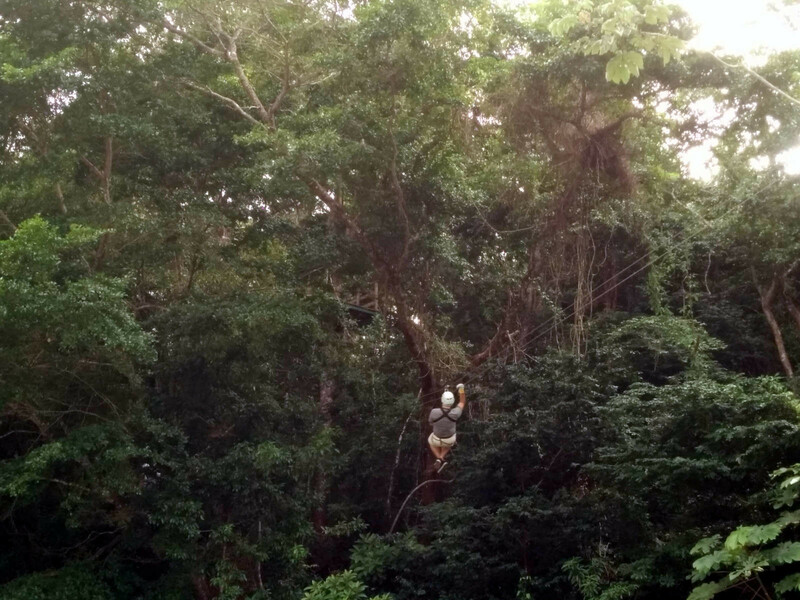 Experience an exhilarating whirlwind ride above the Tucker Valley forest canopy with this zipline adventure in beautiful Chaguaramas, Trinidad. 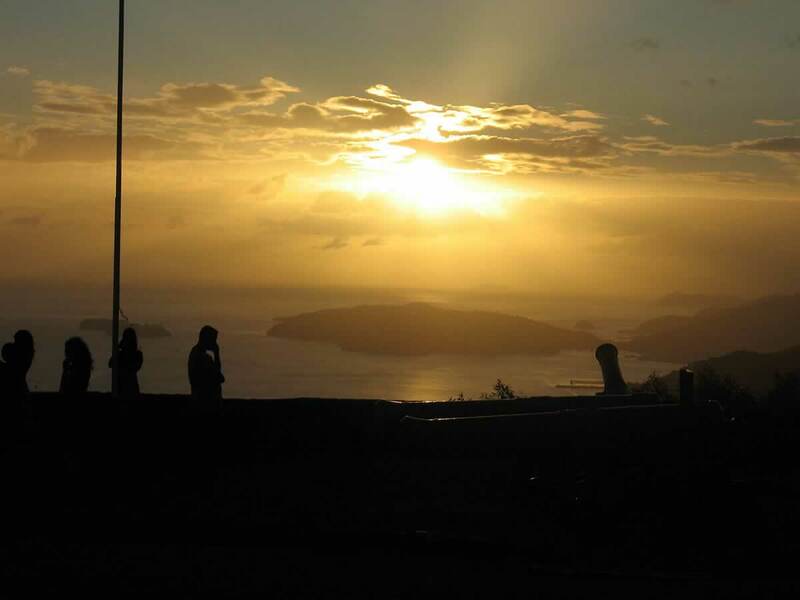 Enjoy a breathtaking bird’s eye view of nearby Macqueripe Bay as you zing along the seven line course at an elevation of 100 feet. 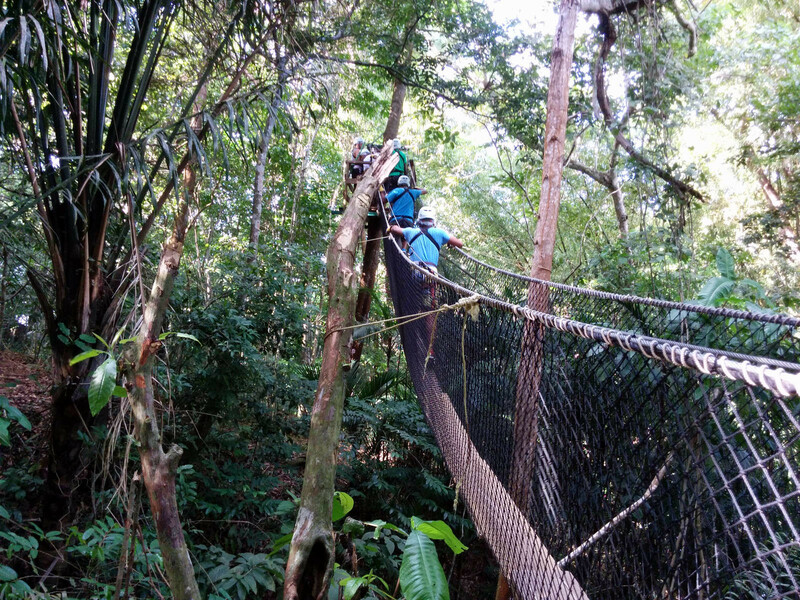 The fun does not stop there, as your nerves will be tested as you negotiate five canopy walks – rope net bridges that take you from one zipline to another! 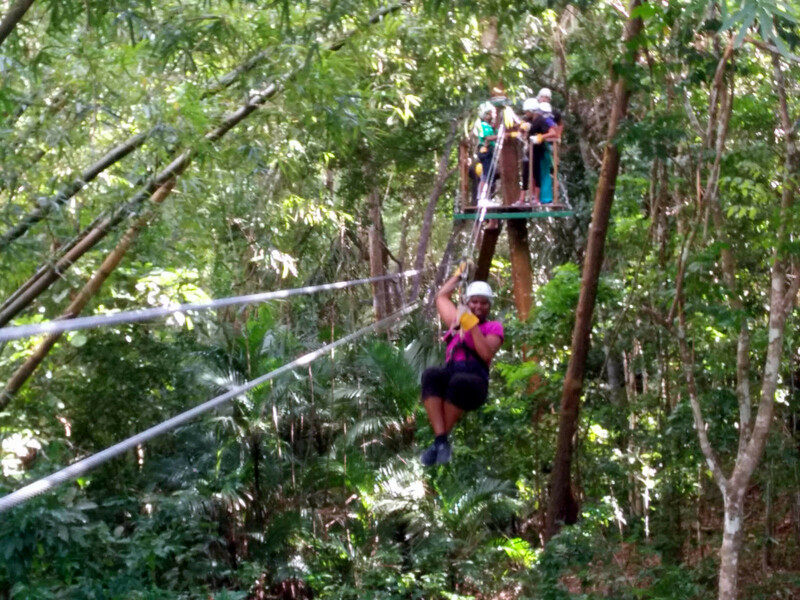 Your journey to the ziplining adventure takes you on a guided tour from Port of Spain along the western coast of Trinidad dotted with Marinas, Yacht Clubs with a stop at the scenic Chaguaramas Boardwalk. 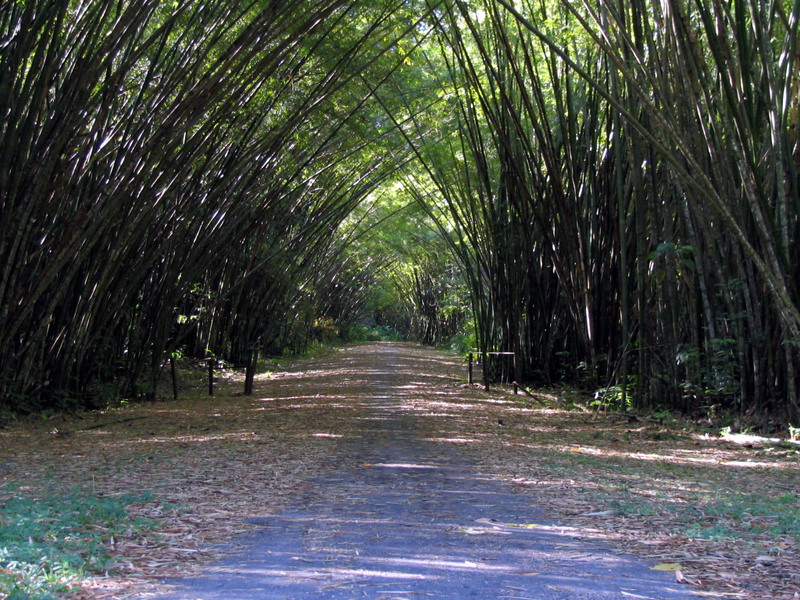 Tour of the Bamboo Cathedral, which is located near to the Ziplining Experience. The Bamboo Cathedral is a wide road with towering bamboo stalks on either side that converge overhead to create an otherworldly natural living tunnel. 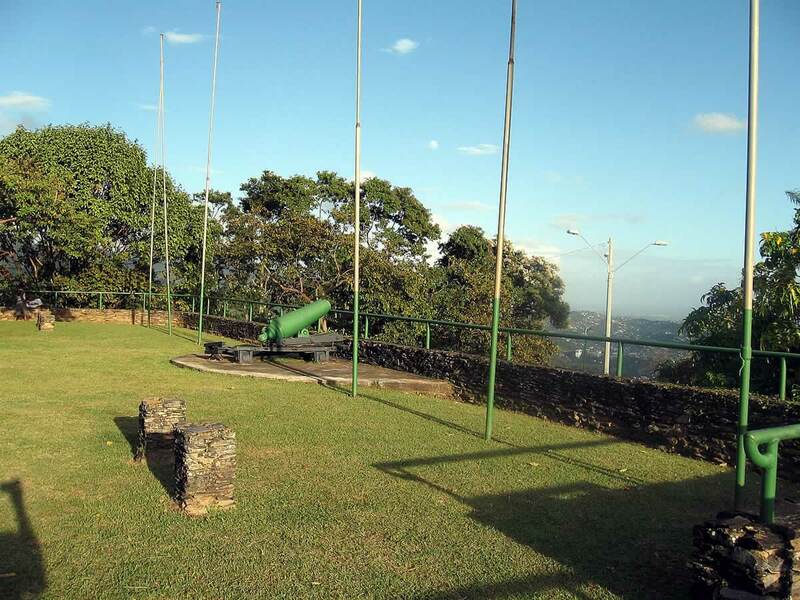 On the journey back to Port of Spain, ascend the Fort George Hill to the best preserved historical fort in Trinidad. 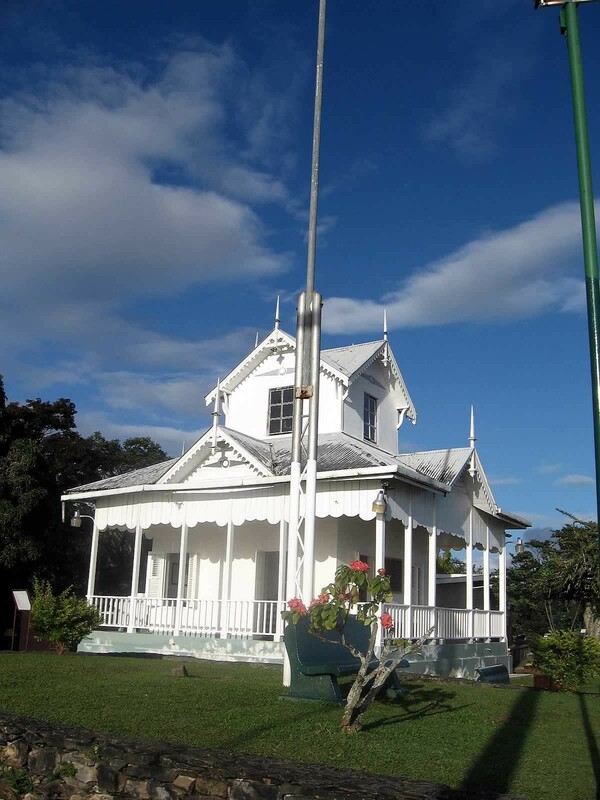 Built in 1804 for protection against the Napoleonic fleet. 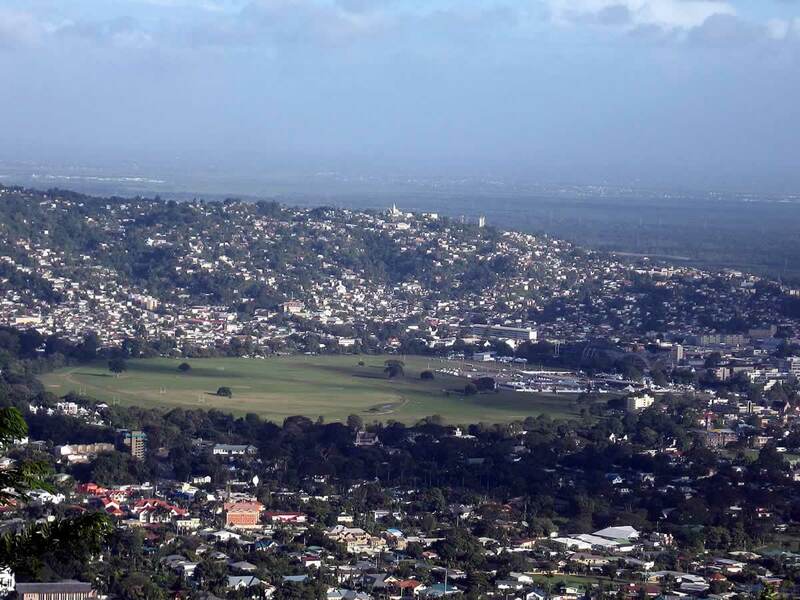 The fort overlooks, St James and offers magnificent panoramic views of the city of Port of Spain, the Gulf of Paria and Western Trinidad.